At Pas-Partoe we help you with the interior of your home, office or holiday house. A personal approach is key. 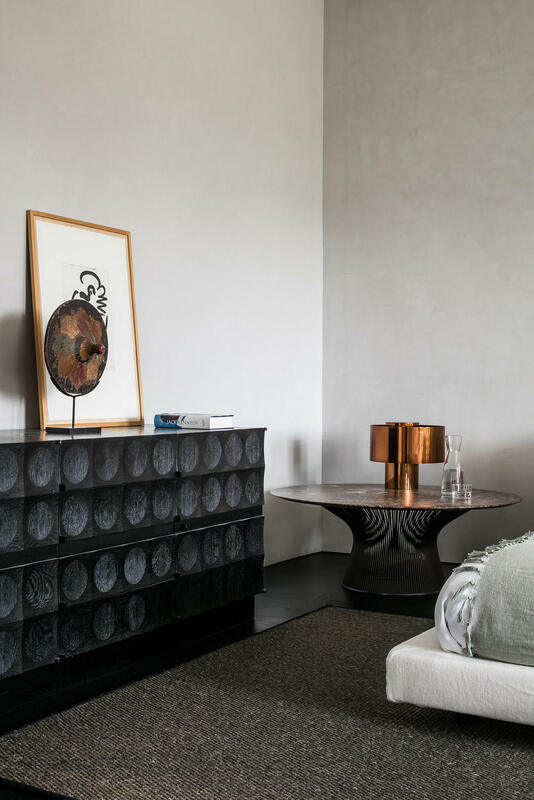 To perfectly assess your wishes, we provide interior consulting at your place. In the next stage, we work out a customized proposal. This can range from interior design and decoration to a complex total renovation. You determine the needs. We advise and work everything down to the smallest detail. Quality and craftsmanship prevail in our approach and in the choice of materials. Therefor we work with carefully selected interior collections and offer you tailor-made solutions. We always choose rich handwoven fabrics and natural materials such as marble, natural stone and solid wood. Pas-Partoe ensures that your home radiates the style, dynamism and cosiness that you dream of. Below you’ll find some impressions . Don’t hesitate to contact us if you’re interested in a cooperation. 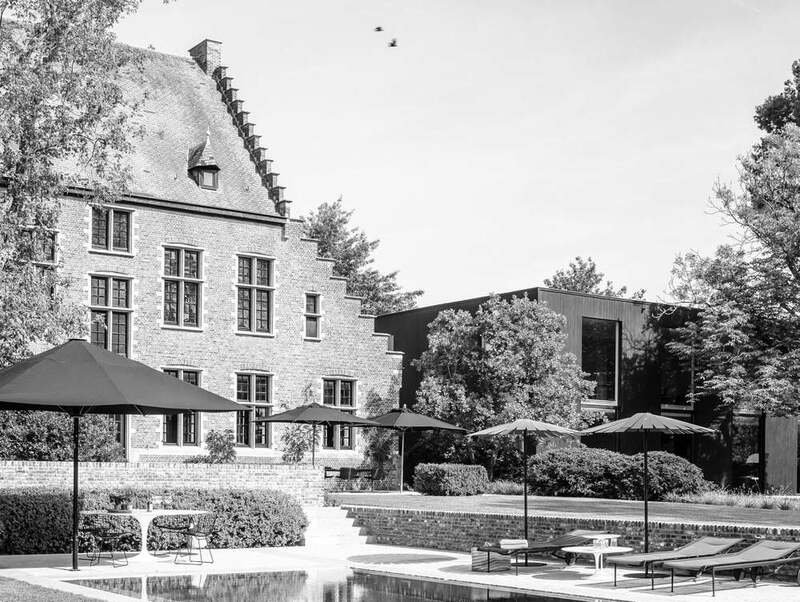 With over 25 years of experience, Pas-Partoe grew to become the reference in terms of interior design, decoration and total renovation in Mechelen and far beyond. We are located in an authentically renovated presbytery house with a modern adjoining showroom, in the middle of nature. We take our time here to advise you on the best quality finishes and exclusive customizations. In our showroom you can walk through the interior of a complete apartment. This way you can immediately taste the atmosphere in which we work and the quality we offer. Stylish, unique and qualitative interiors are our passion. Mix this with craftsmanship and a personal approach and you’ll soon experience the home of your dreams.